Over the weekend from 2nd to 4th of September 2016, the Cigar Smoking World Championship took place in Split, Croatia. 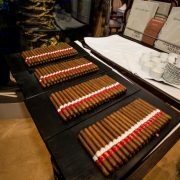 It was a weekend of festivities and cigars’ events, culminating with the 7th Cigar Smoking World Championship on Saturday afternoon wholesale jerseys in the Grand Ballroom of the Radisson Blu hotel. The CSWC 2016 was sponsored by : Bespoke Cigars (Founder, Jeremy Casdagli) Us with 2 limited editions “The Mareva Especial”and the “Bespoke Basilica C #1 Maduro, Cigar Journal (Owner and Editor in Chief, Reinhold Widmayer), Havana Club Rum Union (World Ambassador, Alexandr Gorokhovskiy), Nadalina Pralines (Local chocolate producer from Split), Cuervo y Sobrinos (Maria Luisa Giannini), Arileo, Biartis, Ana Kujundic, MAK and Lendenko (Croatian designers brands), Helsinki Kirja Cigar Club (President, Petteri Patjas), Daniel Kalcich from Golden Smoke Atelier, “Seagull II” (yacht). Chivas on behalf of Pernod Ricard, the global sponsor of this prestigious event. This year’s winner of the Cigar Smoking World Championship was Mirko Giotto from Switzerland with a final time Rieks of 2 hours, 32 minutes and 8 seconds. 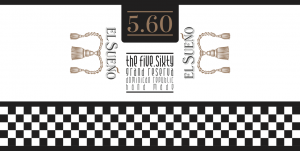 Mirko Giotto is a great friend of Club Mareva and owner of El Sueno Cigars. Since he won the title of the World Champion in the imperial city of Split, emperor Diocletian came himself to give him the title. In second place came Tomasz Žotadkiewicz from Poland with time of 2 hours, 27 minutes and 1 second. One of the this year`s favorites, Darren Cioffi from USA, came third, with a time of 2 hours, 26 minutes and 10 seconds. The best placed woman was Anna Platonova from Russia, Busbahnhof with a time of 1 hour, 51 minute and 30 seconds. Both male and female winners received commemorative watches, made just for this occassion by Cuervo y Sobrinos watch company. First three places were also given a bottle of Chivas Regal 25, on behalf of Pernod Ricard, global sponsor of the festival. 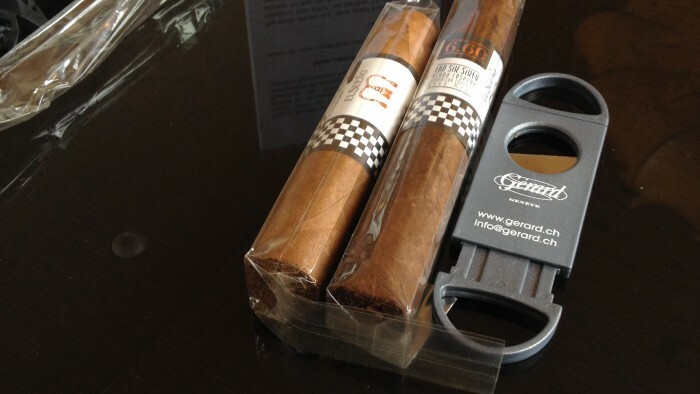 Winner was also given priceless humidor gift from Daniel Kalcich from Golden Smoke Atelier, Macanudo Cigars from Scandinavian Tobacco Group. 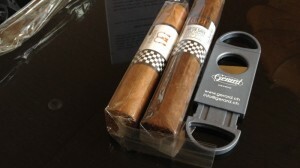 The winners were also rewarded with a box of new Macanudo Inspirado cigars, sponsored by Scandinavian Tobacco Group. This mareva sized cigar in 2016. replaced the Montecristo No. 4 as competitive cigar and will be competitive cigar for the next three years. Cigar weekend in Split was a perfect combination of history, tradition, finest Mediterranean cousine, best domestic wines, luxury and above everything sincere friendship. It’s the reason why people come back every year! Swiss entrepreneur Mirko Giotto (pictured with the 2015 world champion Oleg Pedan from Russia) is the 2016 world champion 2 in slow cigar smoking. At the Cigar Smoking World Championship (CSWC) in Split/Croatia, Mr MIRKO Giotto finished his competition cigar (the Macanudo Inspirado Mareva, 5 1/8 x 42 | 130 x 16,7) after 2 hours, 32 minutes and 8 seconds. Second was Tomasz Zotadkiewicz from Poland (2:27:01) and on third place Darren Cioffi (USA; 2:26:10), the holder of the current world record. 88 competitors from 23 countries gathered in Split Or for the 7th Cigar Smoking World Championship from September 2–4, 2016 for a fun and smoke filled weekend. Among them were 11 participants from the United States, 10 from Russia, 8 from Germany and 5 from Austria. 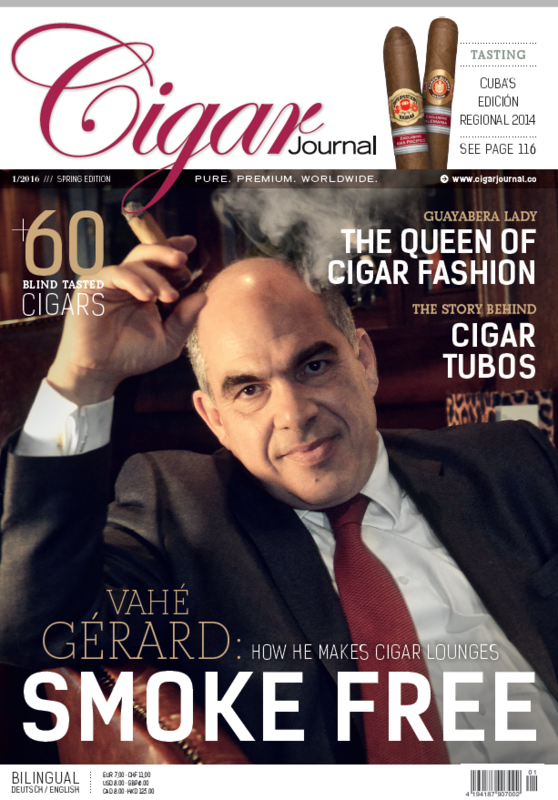 Marko Bilic, the founder of the competition and president of the Mareva Cigar Club in Split has put his Sao hometown in the spotlight of the cigar world, once again. With more than a dozen qualification tournaments across Europe and the USA, Mr. Bilic organizes one of the most important cigar events world! with worldwide recognition and has been awarded the Cigar wholesale jerseys Trophy “Ambassador” in 2015 for his outstanding work. Global brands like Pernod-Ricard have sent a high ranking official to observe the finals in Split: Alexandr Ghorokovskiy, Havana Club Iconica Collection Brand Manager. Chivas Regal was the official whisky; torcedor Christian Aybar from the General Cigar factory in the Dominican Republic rolled Macanudo Inspirado cigars for the guests; Swiss watch maker Cuervo y Sobrinos sponsored prizes for the winners; Bespoke Cigars sponsored the Welcome Night and renowned cigar companies like Principle Cigars, Royal Danish Cigars, Don Tomás, CAO and Vegas de Santiago were among the generous sponsors along with Croatian wine makers like Ilički Podrumi, Rizman, Matosevič and Vukoje. The program for the 2017 Cigar Smoking World Championship series will be announced early next year. 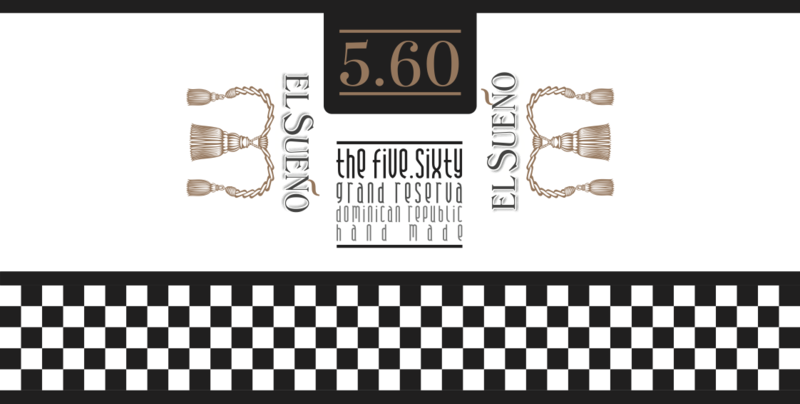 Nouvelle gamme pour El Sueño : Le Grand Reserva est là ! Après plus de 10 mois d’attente et de dur labeur, je suis heureux de voir aboutir ce projet avec El Sueño ! Depuis quelques semaines la gamme Grand Reserva offre deux modules. 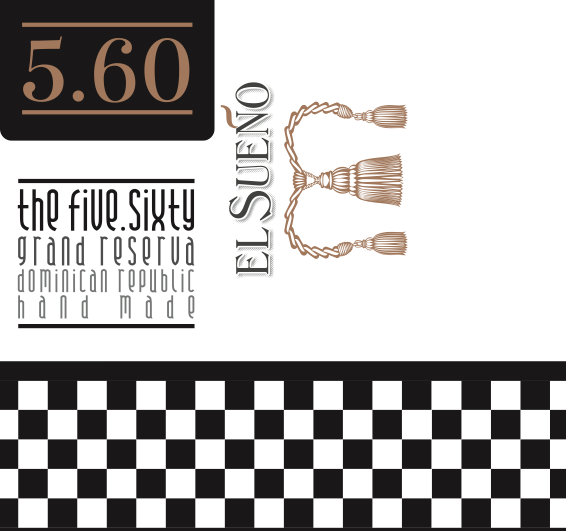 http://www.el-sueno.net/wp-content/uploads/2014/09/El-Sueno-560-Final-black-vect-1024x516.png 516 1024 admin http://www.el-sueno.net/wp-content/uploads/2014/03/Elsueno-e1405871268646-300x117.png admin2014-09-19 11:53:212017-02-16 11:20:07Nouvelle gamme pour El Sueño : Le Grand Reserva est là ! A découvrir dès aujourd’hui le test des cigares 5.60 dans CigarJournal. En effet, il y a quelques mois, El-Sueno a eu le privilège de voir son cigare Grand Reserva 5.60 être testé et présenté par le journal référence en matière de cigare.